Vivian's 5th Birthday, Part One. 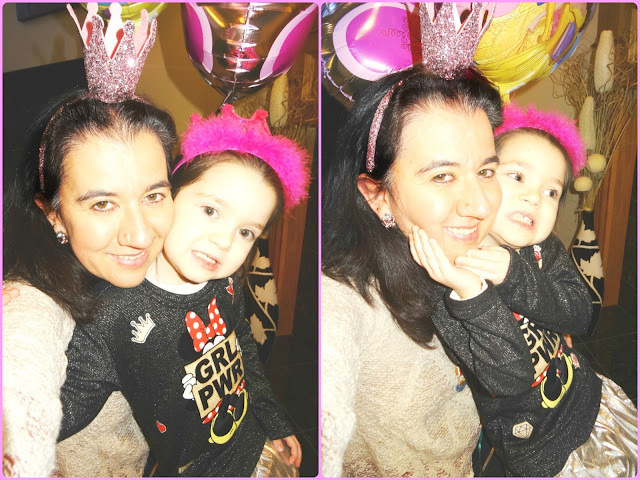 A month ago, on January 19th 2018, my beautiful, darling, smart, sassy, full of energy and personality little princess Vivian, turned five! If you ask me where the last five years went, I would say I blinked and she grew as big as she is now. I am so proud of my daughter, my gorgeous princess who made me a mom. I am so grateful and thankful for her and I make sure she knows it every single day! It took me a month to write this post but I guess better late than never. Let's think of this as Vivian's one month anniversary from when she turned the Big F-I-V-E!! 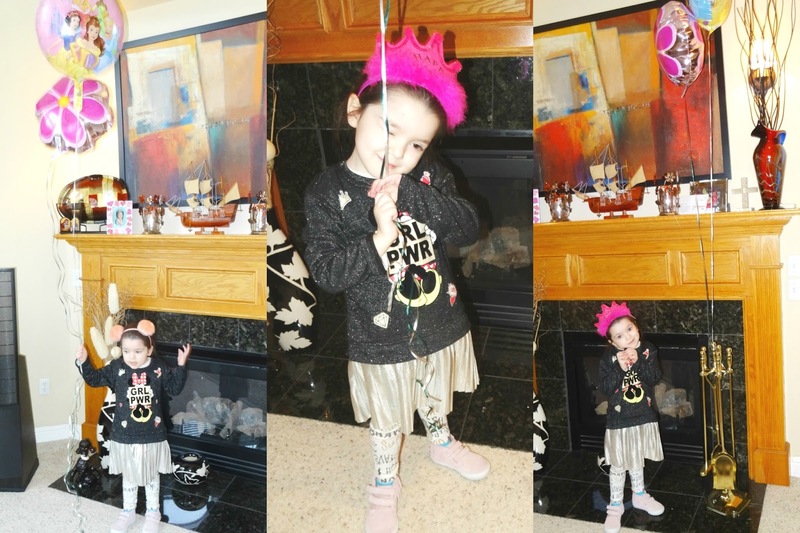 Today's photos are actually taken on the day of her birthday which fell on a Friday this year. I took the day off and spent it entirely with my girl. Since the morning, I gave her a little LOL surprise doll - she had been asking for one of those for months, since before Christmas. So she received her first one. I took her to the dollar store and let her choose a few balloons. She only chose the one with the Disney princesses (no shock there) and the Pink Flower one. I also let her choose any little treats or toys from there and she was good and only picked a couple. The fuchsia "Birthday Princess" felt little crown on her head is also from our local dollar store - so cute and well-made. In the car I gave Vivian another mini surprise toy - nothing too expensive, but the kind of toy she likes. She loves miniature toys so much. From then on I treated her to breakfast at her favorite place - McDonald's. She loves their chicken nuggets and fries. After that we went to our local mall which has a nice indoor playground she loves playing at. To our nice surprise, they had completely remodeled the playground and changed the toys completely. More for Vivian to discover, play and have fun with! I also snapped quite a few photos and videos of her and selfies of the two of us together while we were at the mall together, which I shared on my Instagram on Insta stories. [Please follow me there if you don't already. 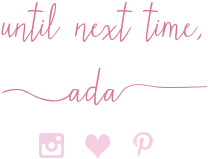 I post different content than I do on the blog.] After her playtime (and I must say she was pooped) and buying her a few new clothes as gifts, we went home where she fell asleep on the car. After lunch and after her grandparents got home we spent time at home with her, spoiling her and having her blow the candles on her pretty pink+purple cake. She didn't open any more presents that day since we would be having a big birthday party for her, next week. Which brings me to next Monday's post - it will be a special one. 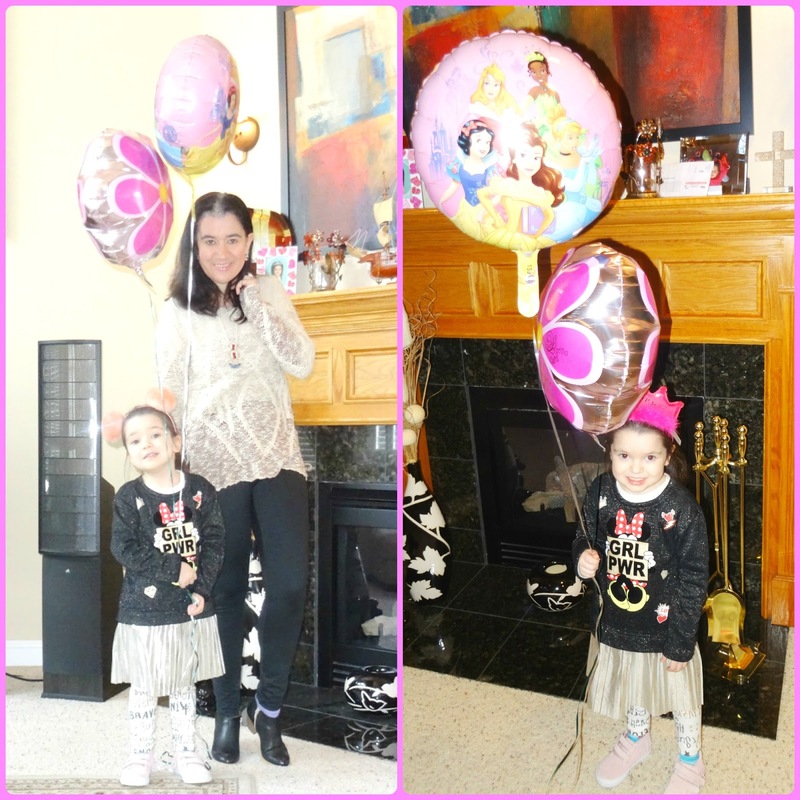 I will recap Vivian's Fabulous Princess-Themed 5th Birthday Party! For Vivian's fun day out on her 5th Birthday, I wanted to look presentable but feel comfortable at the same time. 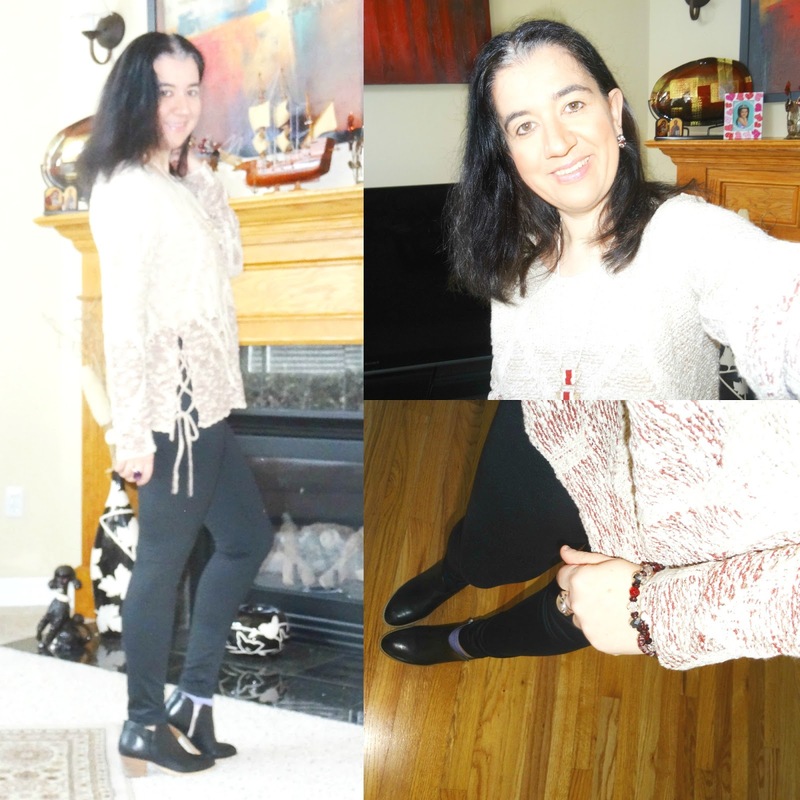 I wore my New Polyester Jersey Black Leggings by the 'A New Day' line at Target which I paired with my Beige/Maroon Oversized Tunic Sweater with the fun lace-up detail on the sides. It is by the 'Knox Rose' line at Target which is a very bohemian "Free People" type of line. Not on purpose at all, but my Long Pendant Necklace and Silver+Pink Stud Earrings are also from Target. I know that you are shocked that my entire outfit (minus the boots and rings lol) comes from my favorite store: Tar-Jay!! WHAT VIVIAN WORE FOR HER 5TH BIRTHDAY.